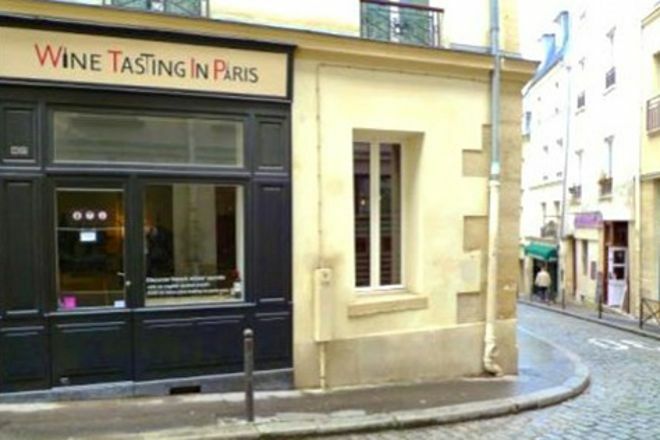 Wine Tasting In Paris is located in Paris. 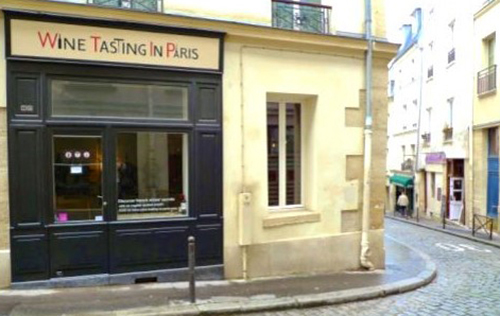 It couldn't be easier to arrange your visit to Wine Tasting In Paris and many more Paris attractions: make an itinerary online using Inspirock's Paris trip builder website . Amazing experience. 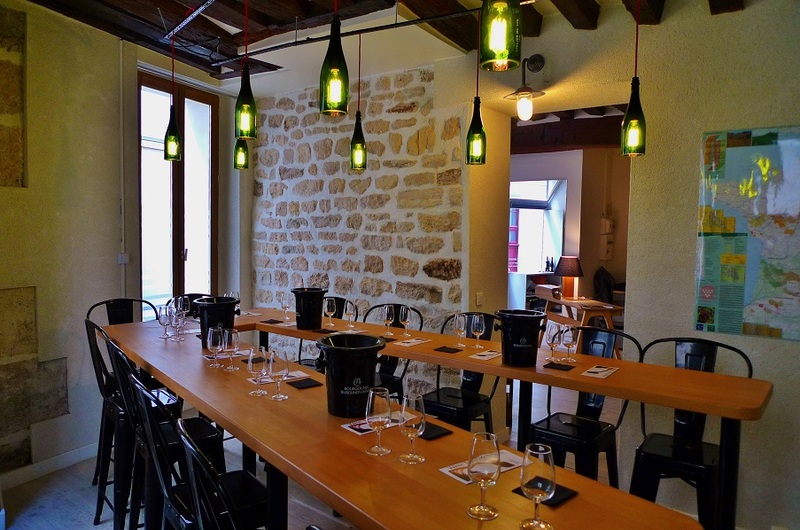 Thierry is kind and extremely knowledgeable and gave us a wonderful verbal and visual lesson on French wines. 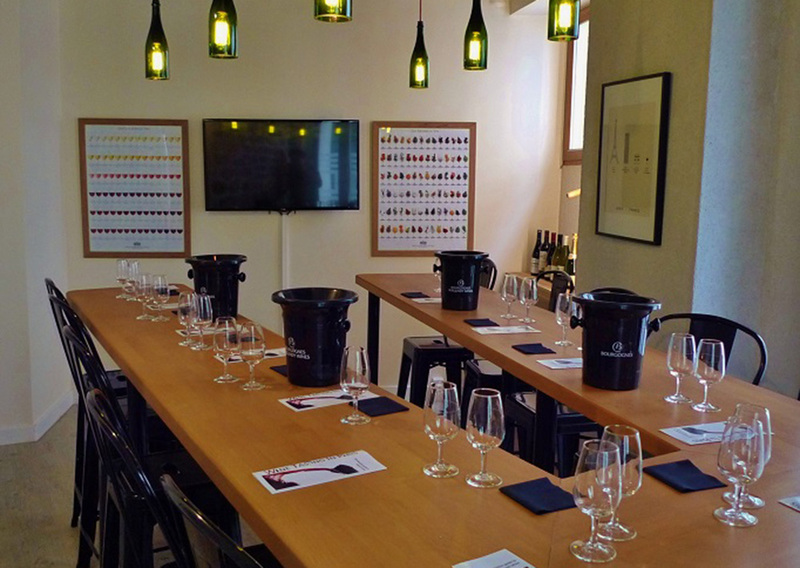 I came in knowing a bit about wine and my partner less so, and he accommodated both our knowledge levels. He answered all our questions and encouraged more. We opted to buy the cheese plate- it made for an incredible pairing, so don’t miss it!